In the 1960s and 70s, a group of renegade journalists known as the Videofreex democratized the future of the media as they deployed the first handheld video cameras to report and observe the world around them. Q&A with director Jon Nealon will follow the film. Q+A with director Jon Nealon to follow the film. 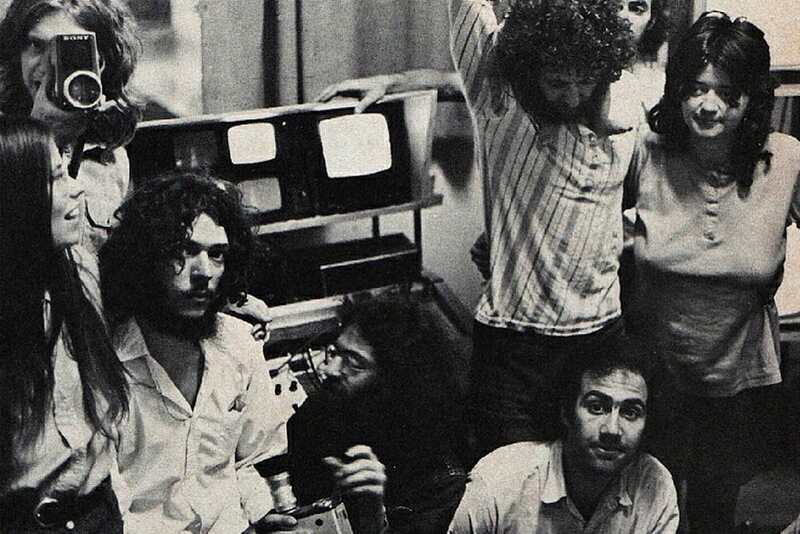 In the 1960s and 70s, a group of renegade journalists known as the Videofreex democratized the future of the media as they deployed the first handheld video cameras to report and observe the world around them. In Here Come the Videofreex , directors Jon Nealon and Jenny Raskin tap into a treasure chest of restored tapes shot by the Freex, including interviews with icons like murdered Black Panther Fred Hampton and legendary activist Abbie Hoffman, charting the path of this underground video collective from their assignment on the counterculture beat for CBS News to their rupture with the network and creation of a radical pirate television station in upstate New York.